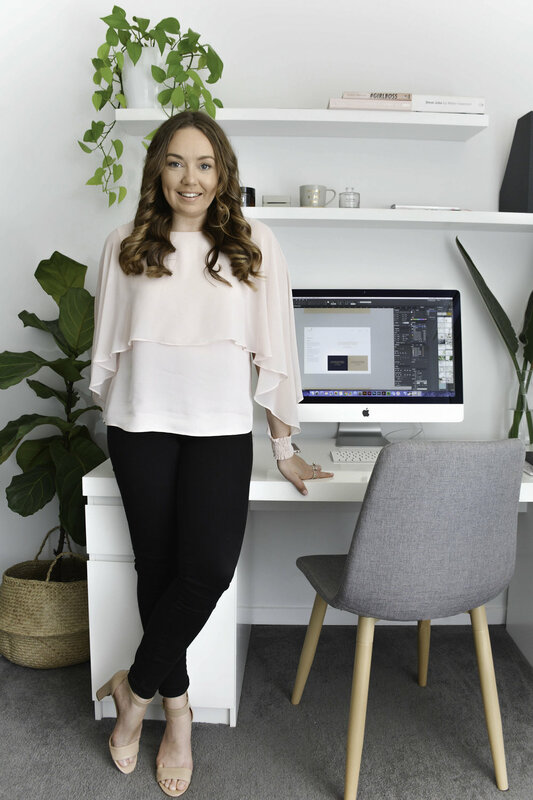 Tahlia benefield creative was founded from a love of minimalist style, modern design and elegant typography. My humble creative studio emerged with a sole focus - to create and collaborate with like-minded, big hearted business' and individuals, to design beautiful brands that make a statement and inspire audiences with elegance and simplicity. When I work with my clients, I treat their brand as if it was my own. By fusing my background in Graphic Design and Marketing, I design not only with elements of creativity and functionality but I design with purpose - to visually communicate and push brands to the next level. I love all there is to the creative process, from designing complete brands start to finish or collaborating with existing brands to design something new and exciting. If you would like to work with me on your next creative project, I would love to hear from you!